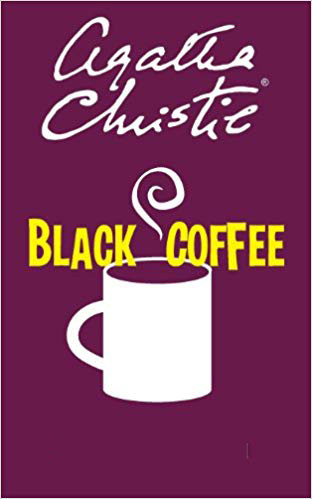 Black Coffee by Agatha Christie at Westfield Community Players in Westfield on 2018-10-21 -- Nobody covers the arts throughout the Garden State like New Jersey Stage! Accomplished physicist Sir Claud Amory has constructed a workable formula for one of the most deadly weapons known to man, “the atom bomb". Hercule Poirot, with the help of Captain Hastings and Inspector Japp, is called in after the formula is mysteriously stolen and Sir Claud is callously murdered. A superbly crafted whodunit with endless red herrings, subplots of infamous spies and an astonishingly prophetic storyline about weapons created through ˜bombarding the atom". One of Christie's most gripping country house murder mysteries.